George studies human decision-making. After completing an MSc in Human-Computer interaction he undertook a PhD and brief post-doc at the University of Manchester, where he worked on the "computational rationality" of apparently irrational choice behaviour. He came to Cambridge to work on decision processes in autism spectrum conditions, and then stayed on as a research associate at the Winton Centre. He is currently a research fellow in Manchester and a visiting researcher in Cambridge. 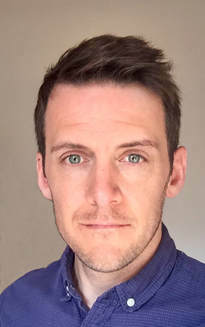 He is working on choice behaviour in atypical populations and on a range of practical problems, including the presentation of treatment options to breast cancer patients, the effective communication of genetic test reports, and the effects that different ways of reporting risks have on people's reactions to mass communications.